Jasmine - success at Horse or the Year and Portrait Competition! Love it when my clients do well. Here’s another story. Jasmine got a 3rd place in Dressage at Horse of the Year on her little bay pony Golly. She is an achievement to be proud of as she was competing against Hacks (horses) and riders of all ages from all over NZ. Horse of the Year is the toughest competition out there. Well done Jasmine! 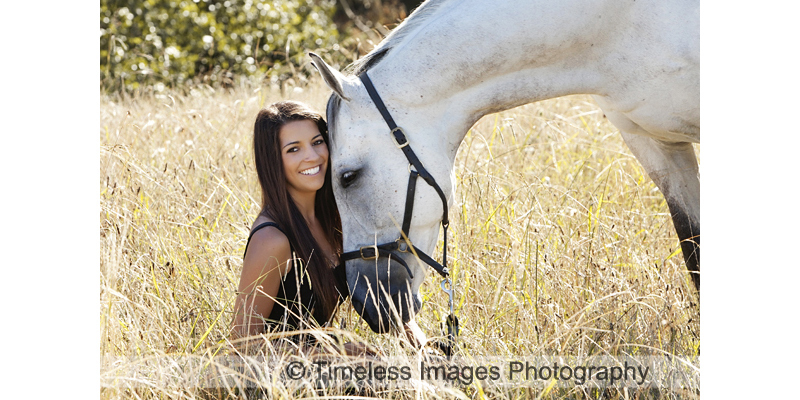 Jasmine also placed 2nd in the Feb Quarter Photokids contest winning $250 worth of prints from Timeless Images. We look forward to seeing Jasmine excel in equestrian on her new horse pictured here.